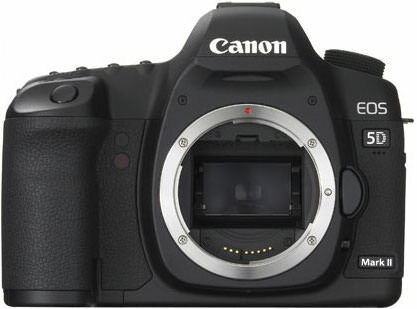 The Canon EOS 5D Mark II was introduced with little fanfare until Vincent Laforet shot the video short, Reverie. 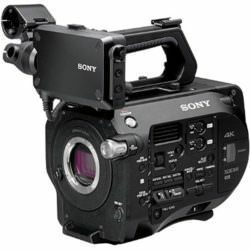 Seemingly overnight, filmmakers saw the potential of the full-frame DSLR for video image capture. 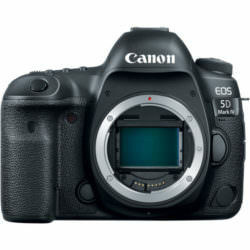 We were the first rental house in NYC to offer the 5D for videography. We saw our units used on SNL, numerous commercials, music videos, documentaries and independent projects. The 5D has a 21.1-megapixel full-frame CMOS sensor with DIGIC 4 Image Processor, an ISO Range of 100-6400 (expandable to ISO L: 50, H1: 12800 and H2: 25600), plus Auto Lighting Optimizer and Peripheral Illumination Correction. It can shoot up to 3.9 fps, has 9 AF points plus 6 AF assist points, a 3.0-inch Clear View LCD (920,000 dots/VGA) and a rugged build. 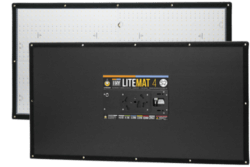 Features 61-Point High Density Reticular AF and an extended ISO range of 100–25600 (expandable to 50 (L), 51200 (H1) and 102400 (H2). A newly designed 22.3 Megapixel full-frame Canon CMOS sensor, Canon DIGIC 5+ Image Processor, and shooting performance up to 6.0 fps provide exceptional clarity and sharpness, even when capturing rapidly-unfolding scenes. 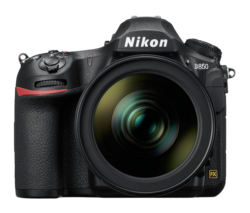 Additional technological advancements include High Dynamic Range (HDR) and Multiple Exposure mode-all. 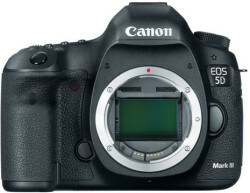 The MarkIII can export clean, uncompressed HDMI output to an external recorder, while still being able to record to internal CF or SD cards and monitor the video on the rear LCD display. The Canon EOS 5D Mark IV is the latest version of the most popular DSLR we have ever rented. 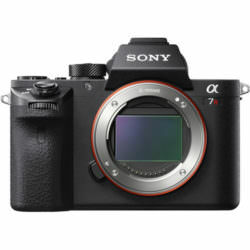 Compared to the Mark III, it has 8 more megapixels, 1 more fps continuous shooting, a whole new sensor with extended dynamic range, built in Wifi and GPS, a touch screen display, and now supports 4K video recording. This camera can shoot 60fps at Full HD compared to its predecessor which shot 60fps at 720p. It also introduces 120fps recording at 720p. 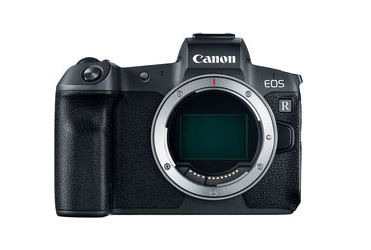 The mirrorless EOS R features a high-resolution 30.3MP full-frame CMOS sensor along with a DIGIC 8 image processor. Wide sensitivity range up to a native ISO 40000, fast continuous shooting to 8 fps, and UHD 4K30 video recording. 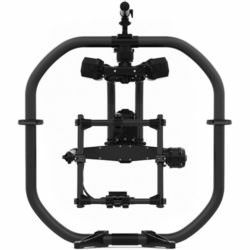 In addition to imaging, the sensor also facilitates an advanced Dual Pixel CMOS AF system, which uses 5655 selectable points for quickly and accurately acquiring focus. 256 GB, Vertical grip, 3 batteris. 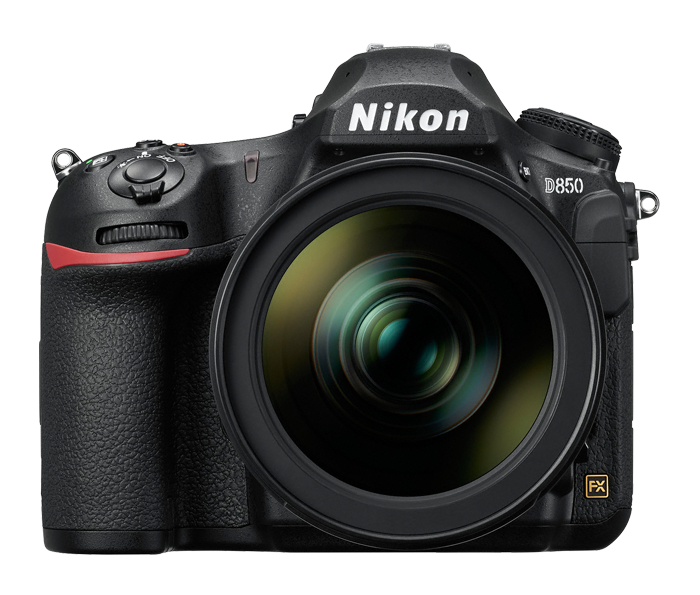 The Nikon D850 offers excellent image quality, solid low-light performance, high speed operation and fast autofocusing. 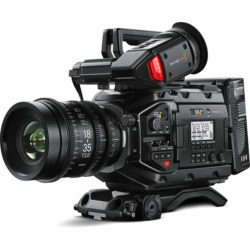 At the heart of the camera is a 20.3MP Digital Live MOS sensor and a newly developed Venus Engine processor, which both offer dramatically improved processing times over its predecessor. This enables the ability to record 4K video at up to 60 fps, 10-bit 4:2:2 internal recording with select settings, Full HD video at up to 180 fps, 12 fps continuous shooting, and sensitivities up to ISO 25600. 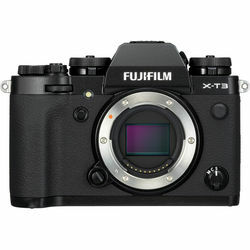 Also, the camera features built-in 5-axis sensor stabilization, which can work with certain lenses to activate Dual I.S. 2 for highly effective shake correction that can compensate for up to 5 stops of shutter speed. Other improvements include a speedier and more accurate Advanced DFD autofocus system that can lock on in just 0.05 seconds, as well as 6K PHOTO at 30 fps and 4K PHOTO at up to 60 fps. The Panasonic Lumix DC-GH5S is optimized for movie recording and low-light performance. Revolving around a 10.28MP Digital Live MOS sensor, DCI and UHD 4K video recording is possible at up to 60p and the large individual pixel size also affords impressive low-light performance to an extended ISO 204800, along with Dual Native ISO technology at ISO 400 and ISO 2500. An entirely renewed image sensor and image processing system further enhance image quality. 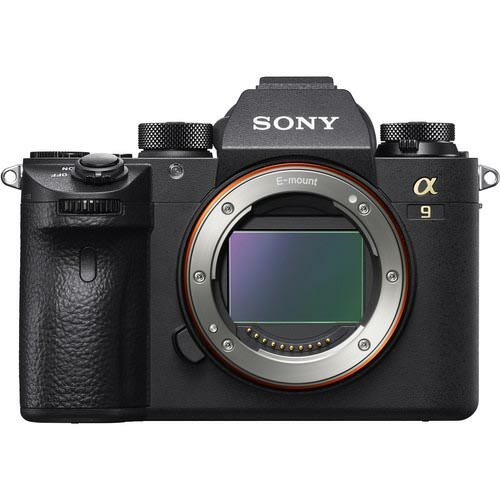 Improved overall AF performance, high-speed continuous shooting of up to 10fps2, 4K3 movie recording capability, and operability that has been dramatically upgraded from the α7 II allow you to capture more decisive moments. 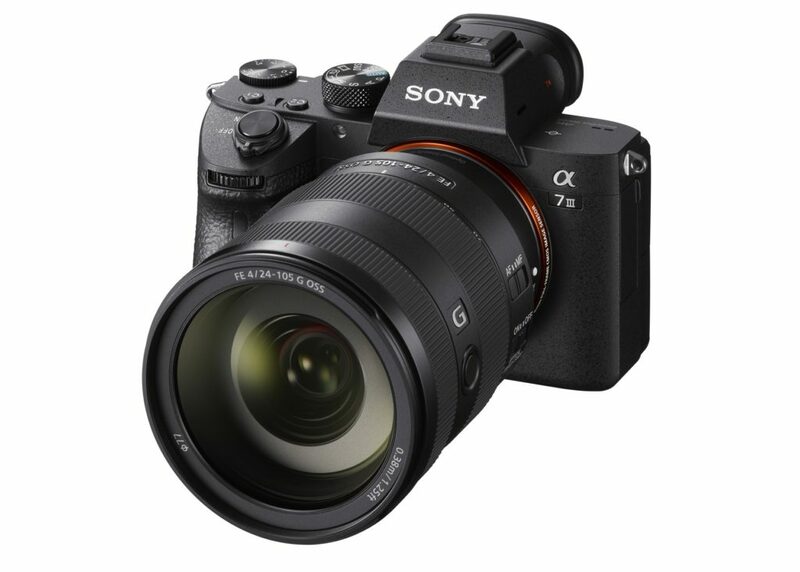 With a full-frame 42.4MP Exmor CMOS sensor, the Sony a7R III offers 10 fps continuous shooting rate along with improved autofocus performance. 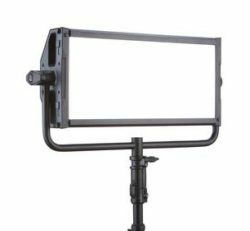 The AF System employs a combination of 399 phase-detection points and 425 contrast-detection areas for quicker acquirement of focus, and also maintains focus on subjects more effectively. High-speed continuous shooting at up to 20fps, blackout-free shooting, AF/AE live-view tracking, shutter speed up to 1/32000, silent vibration-free Anti-Distortion shutter, sensitivity up to ISO 204800 and advanced 4K movie.